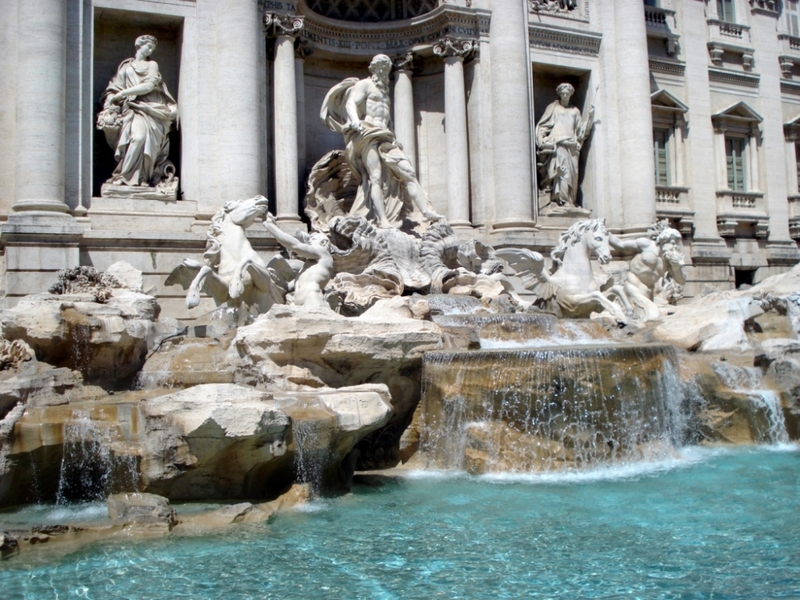 Rome is one of the most beautiful city in the world, categorically! 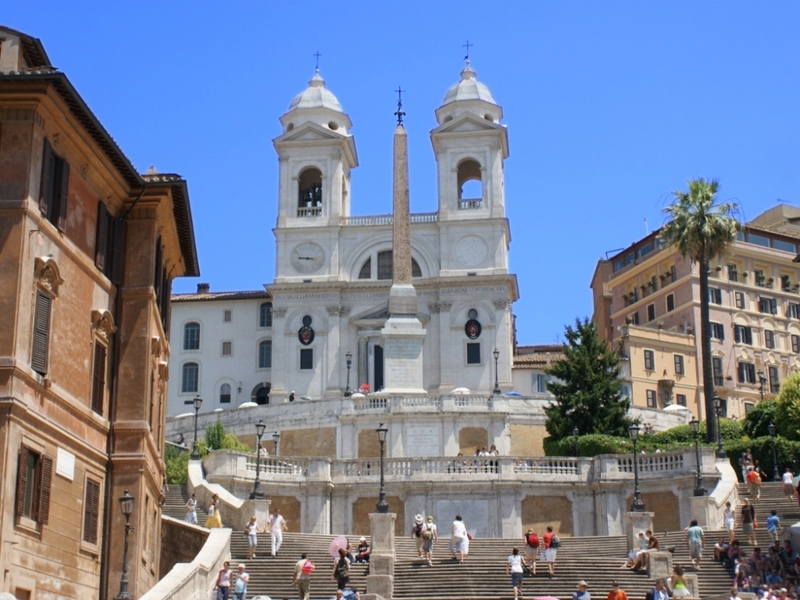 There is no corner in Rome where you will not find a piece of history, art and culture, anywhere you go you find monuments, squares and churches. Romans gave civilization to the whole world. 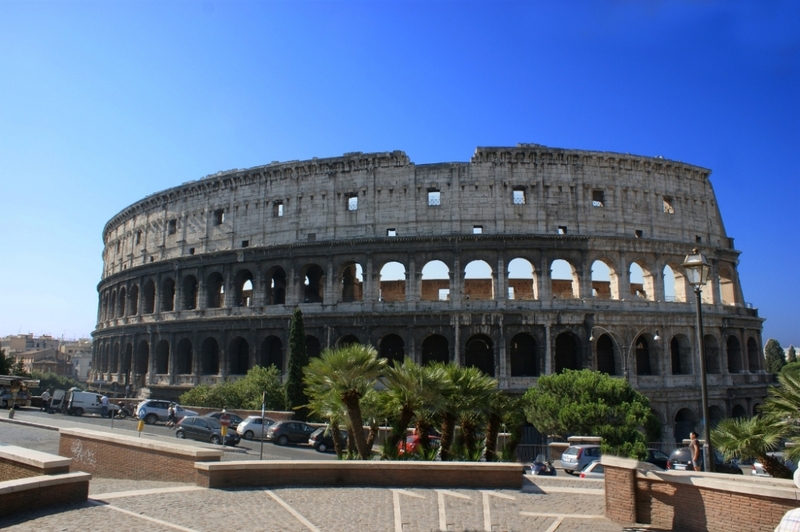 Just think of the Colosseum, the Sistin Chapel, San Pietro Square, the Vatican and the Trevi's fountain, it's a waking dream.